Doctor Sanjay Gupta, responsible for the medical and scientific subjects on american TV channel CNN, published on May 2015 the third episode of his documentary series WEED, which tells a bit more about the beneficial properties of medicinal cannabis. On this occasion, Dr. Gupta discusses the therapeutical use of marijuana in cases of post-traumatic stress disorders (PTSD). He visits patients such as veteran Sean Kierman or housewife Amelia Taylor, for whom the treatment with marijuana is much more effective than any other treatment previously prescribed. Dr. Gupta also asks researchers Rick Doblin and Sue Sisley about the scientifical study that they are starting on this subject. On this third episode of the series, Dr. Gupta also studies the role of cannabinoids against Alzheimer, specifically by protecting neurons against degeneration while eliminating the beta-amyloid proteins responsible for this disease. We must remind that, today, we don’t have any efficient treatment to combat this disease, which affects more than 850.000 people in France, with 225.000 new cases every year. Another reason why studies on cannabinoids should be performed as soon as possible so these patients can be treated. Although it was announced for June 2013, Sativex’ entry to the market has been delayed in France, where thousands of multiple sclerosis patients are willing to use it. Unfortunately, these patients will have to wait a bit more, since the Economic and Health Committee postponed its entry into the market after not finding an agreement with Almirall laboratories, the company in charge of the distribution of this product in France. We must remind you that growing your own cannabis plants with 1:1 THC-CBD ratio allows you to take profit from the same cannabinoids found in Sativex, but at much more affordable prices. 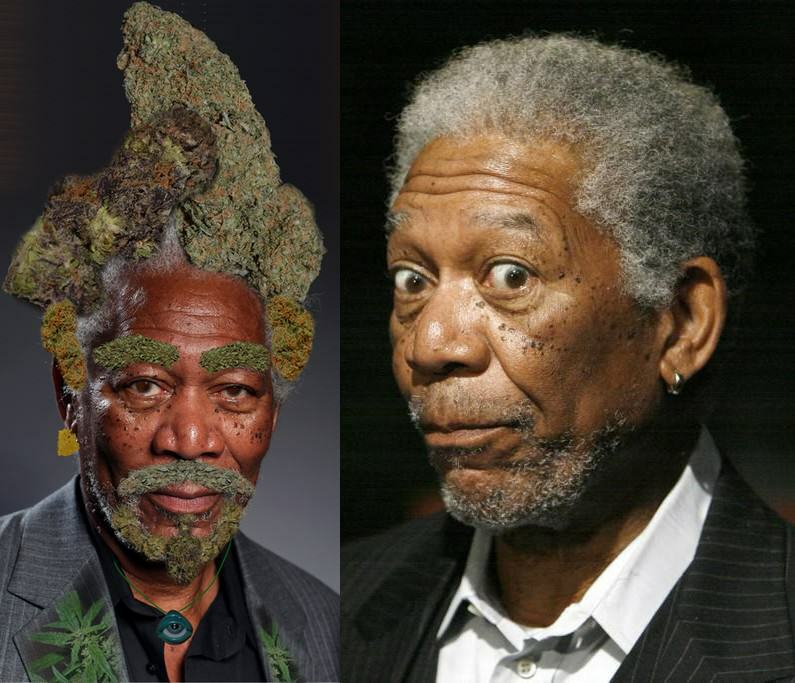 Famous american actor Morgan Freeman called for marijuana legalisation during an interview for The Daily Beast on last May. Since his car accident in 2008, he uses cannabis daily to take profit from its therapeutical properties. 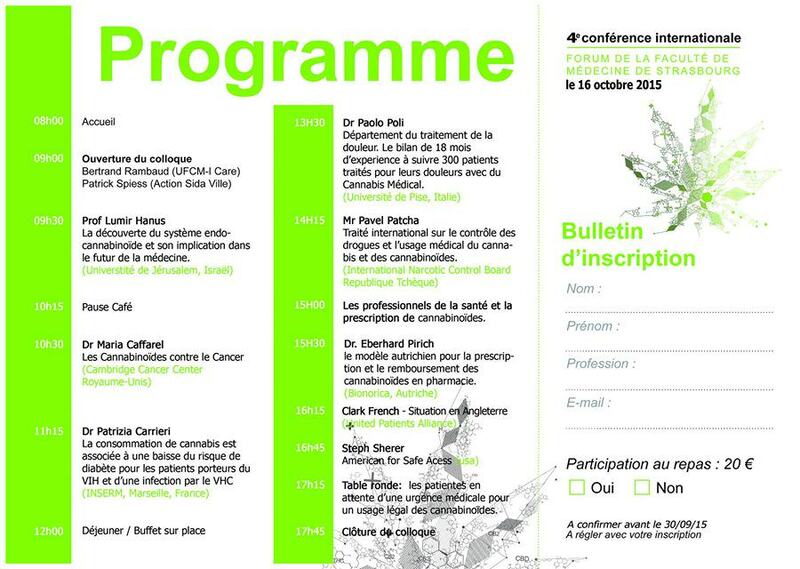 On the previous edition of the Conference, held in October 2014, many internationally renowned specialists met in France, such as professor Raphael Mechoulam – who isolated the THC molecule back in 1964 – or Dr. Manuel Guzmán, who is currently working on the use of cannabionids to combat cancer. Professor Lumir Hanus (Israel), who will speak on the endocannabinoid system and its role in medicine. Dr. María Caffarel (UK), who will discuss the subject of using cannabinoids against cancer . Dr. Paolo Poli (Italy), who will present his conclusions on the 18-month treatment performed on 300 patients to relieve their pains with medical marijuana. We encourage you to tell any doctor you know about this conference so they can access reliable studies on the beneficial properties of cannabis. Congratulations to the organisers! Researchers from the government of the United States (Ole Miss, Mississippi) have recently discovered 7 new cannabinoids, what raises the number of identified cannabinoids in marijuana from 104 to 111 different molecules. 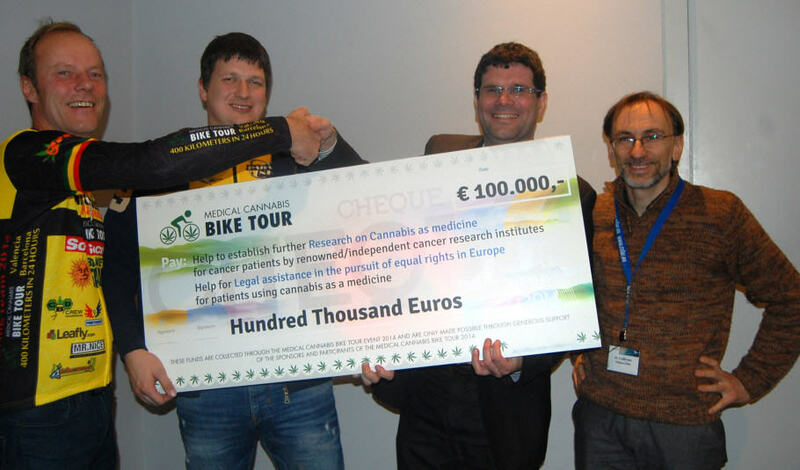 Jeff Ditchfield, co-author of the Medical Cannabis Guidebook, is seeking to raise 35.000? 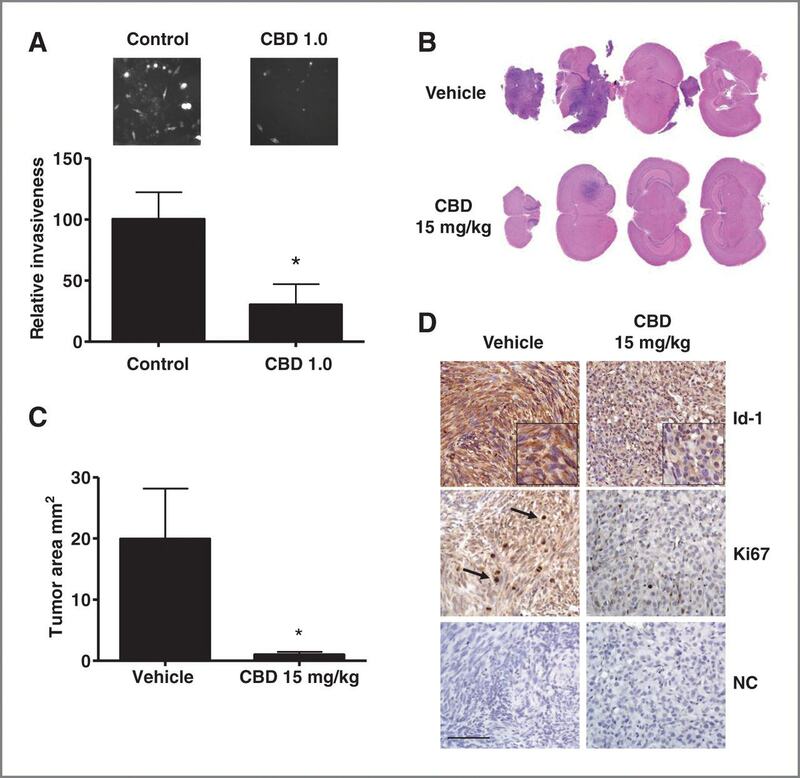 to support an independent study on the use of cannabinoids to combat cancer, a study designed by Professors Guillermo Velasco, Cristina Sánchez, Manuel Guzmán and Jeff Ditchfield himself. He is collaborating with several experts on the subject, people such as Professor Manuel Guzmán from the Complutense University of Madrid. 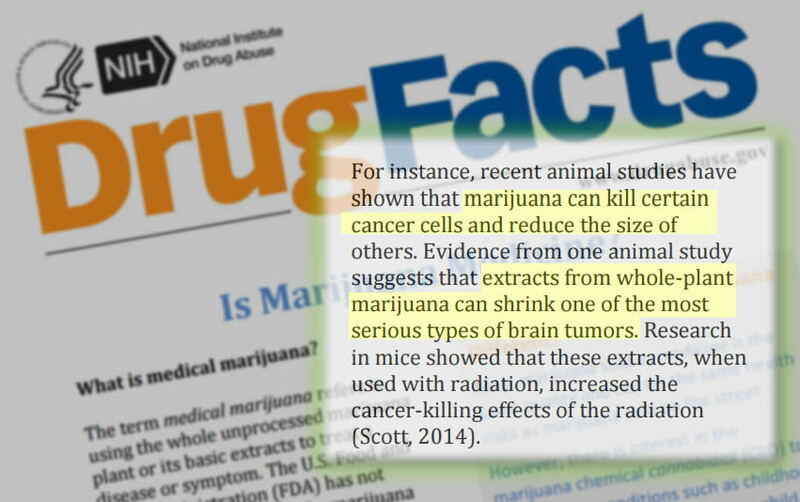 Click here to support and share this research on cannabinoids against cancer! First medical marijuana harvest in Chile! 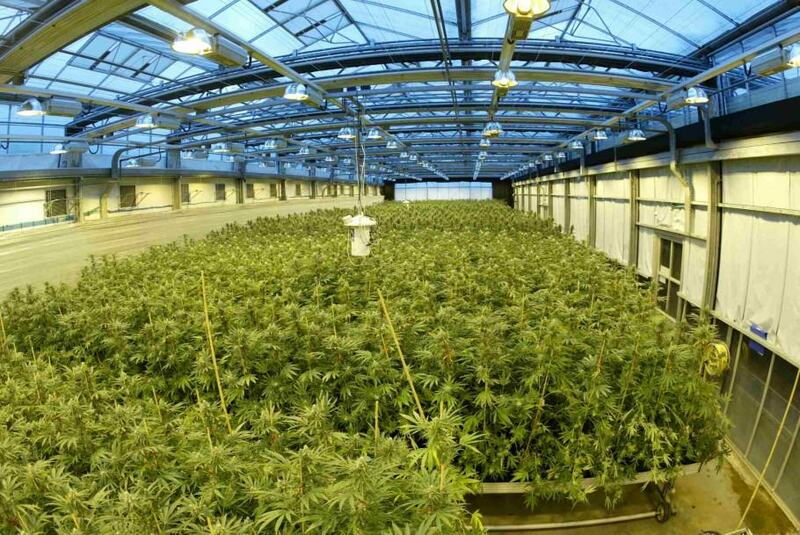 At the beginning of April 2015, with joy and happiness, the first medical cannabis crop was harvested in Chile. More than 400 marijuana plants – many of them being more than 2 meters in height – were harvested and presented to journalists before being processed into cannabis oil to treat 200 cancer patients. These patients will be clinically examined to check the results of the treatment. Rodolfo Carter, mayor of La Florida, the city where this crop was located, states that “if we can relieve the pains of a single patient, then we’ll be able to change the life of many people”. The government agency NIDA (National Institute of Drug Abuse) was one of the main supporters of cannabis prohibition during years, spending millions of dollars so this plant was forbidden across the world. 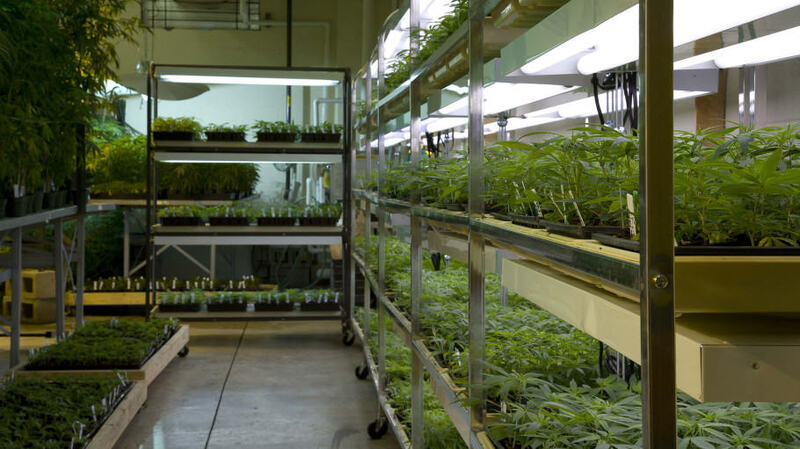 It would be similar to french agency MILDECA – previously known as MILDT – which usually has an alarmist attitude towards marijuana, far away from reality. 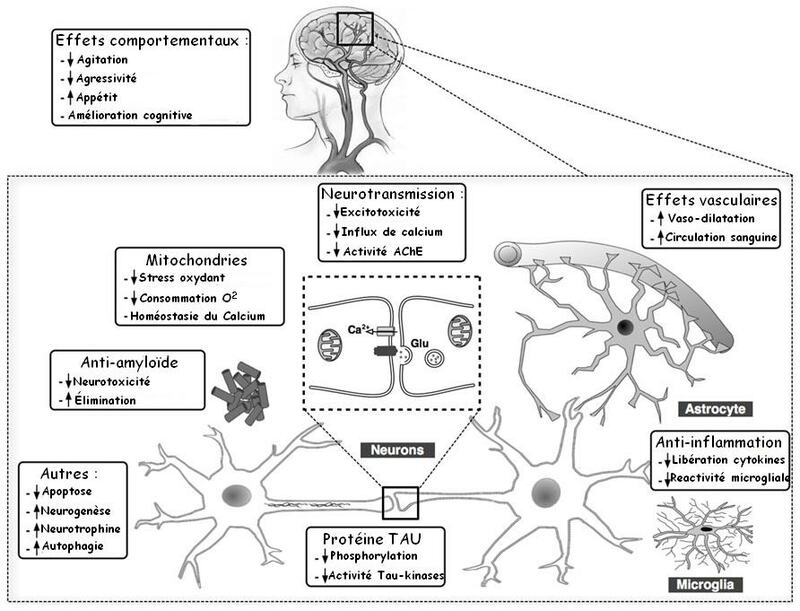 In April 2015, NIDA published on its website a 4-page document recognising the beneficial properties of cannabis. We can imagine this publication was refused by many NIDA members, since it was quickly removed from the servers. You can find a copy of the document here. The fact that a renowned prohibitionist agency is now claiming the positive effects of cannabis is yet further proof of the progress of the medical marijuana revolution. A company has recently been licensed to sell medical marijuana with prescription to adults in the french-speaking province of Quebec, Canada. To make things easier, Hydropothecary will only sell 4 strains, each of them suited for specific needs and depending on the moment of the day. They are called “Good Morning”, “Midday”, “After Dinner” and “Bedtime”. 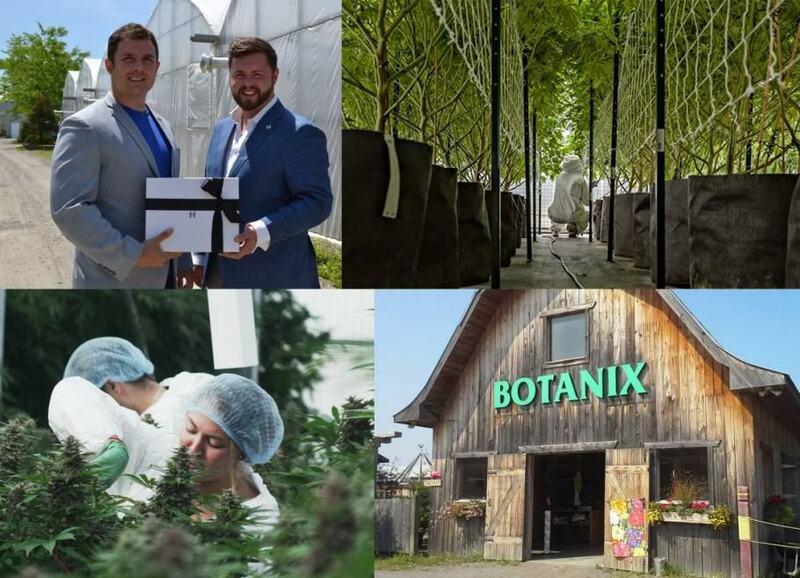 We’re finally taking great strides towards full-scale legalization! I always believed it would happen, though I did go through a period of doubt for a while a few years back. Here in America, we seem to be getting very close, although at present the federal government still classifies marijuana as a schedule 1 drug, putting it in the same class as heroin, cocaine, and meth-amphetamine, which is obviously ridiculous. We do have many states with legalization for medicinal purposes, and some are beginning to legalize it for recreational use as well. My state is one of the medicinal use states, and recreational use is coming up for a vote in the next ballot. The federal government can’t keep ignoring the science, or the people, for much longer in my opinion. Meanwhile, I’ll keep hoping for full-scale legalization for everyone around the world! What should be prohibited is not allowing people to relieve their pains. That is just as miserable as unfair. One of the biggest problems, (over here anyway), is that the government is in bed with the pharmaceutical’s. So, they don’t want you to find natural remedies, any more than want to cure anything. The money is in the medicine, they’ve got to keep you managing your ailments, not curing them, and do it with THEIR medicine. The government is basically a bunch of drug dealers protecting their turf. When the time does come for federal legalization you can bet it will be done in such a way that the government get’s their cut. The way the law is written in my state it’s quite obvious that what they want is for you to go to a licensed seller so that they get their tax money. I don’t really mind them getting their taxes on it as long as it’s not forced on me, leave the buying to those that don’t know how, or are too lazy, to grow. Believe me, there’s PLENTY of them. I guess you just put the finger on the sore spot, pharmaceuticals have much more to do with the current situation than most people think. One of my main fears is governments saying: “ok guys, so you wanted cannabis-based medicines. Here you have them, you can buy them from the following pharmaceutical companies…And, of course, you will not be allowed to manufacture medicines at home, you must buy them from safe sources”. Let’s hope someone puts some rationality on the table.